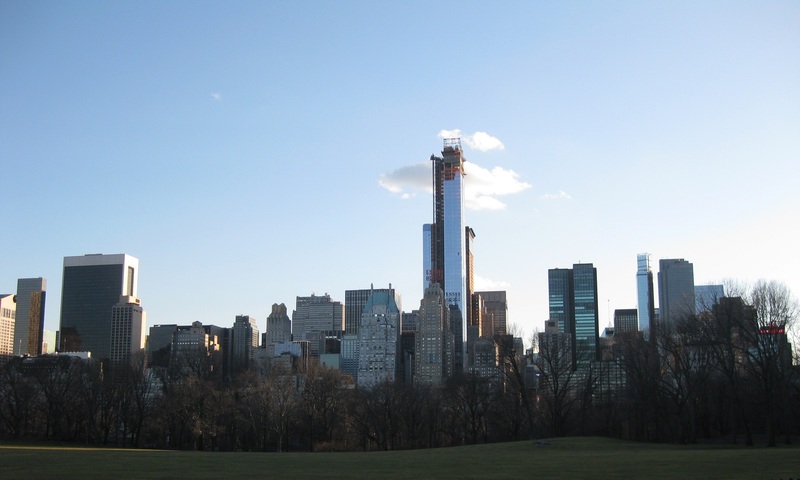 February was a rather uneventful month for us here in NYC – Tom has been keeping busy with work and my knee injury has been a bit limiting. That said, I am very much enjoying volunteering at a local library, have joined two committees and we’re both now singing with a church choir, so it hasn’t been too dull! However, we both agreed that a little more culture would not go amiss, so last Sunday found us in a very chilly queue outside the Frick Collection. The eponymous Mr Frick (1849-1919) was a wealthy industrialist who amassed a collection of artworks which are now housed in the 5th Avenue mansion he inhabited for the last 5 years of his life. When his wife died the mansion was slightly remodelled and then opened to the public as a museum, whilst his daughter founded an art refererence library in his memory. The building itself is beautiful – ornate in an elegant sort of way – and the museum extends throughout the ground floor, but the collection is just exquisite. We were particularly taken with the paintings – a veritable who’s who of the greatest artists from the Renaissance through to the Impressionists, with some extremely famous works amongst them. Frick seems to have been especially interested in portraiture, and we couldn’t fault his choices – rather than the insipid subjects which drip off the walls of so many galleries his collection abounds with spirited representations of interesting-looking people. 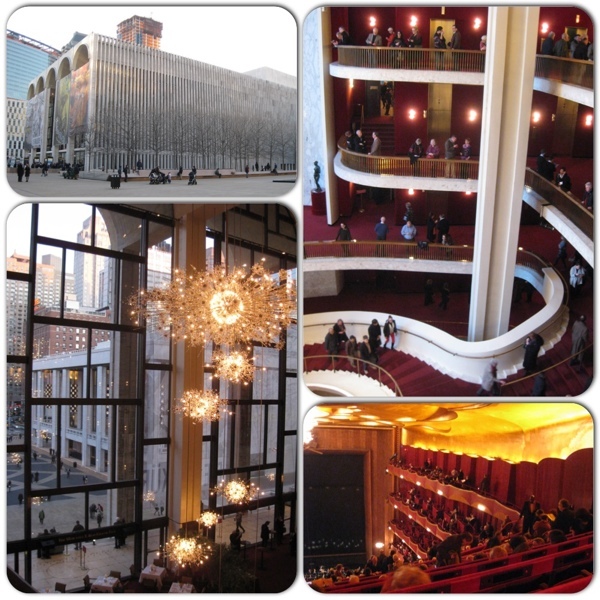 Our second cultural treat of the week was an evening at the Metropolitan Opera for a performance of Wagner’s Parsifal. We were both quite taken with the opera house itself – from the outside it looks rather like a large railway station, but inside is all red and gold, with a curving grand staircase and some rather lovely modern snowflake-like chandeliers. Needless to say the opera itself was superb, and a glass of champagne (well, cava) in the second interval rounded off the whole thing nicely. We even treated ourselves to a cab home at the end of the night, which still feels like a very New York thing to do! This entry was posted in Living, Museums/galleries and tagged Frick Collection, Metropolitan Opera by Emma Davidson. Bookmark the permalink.